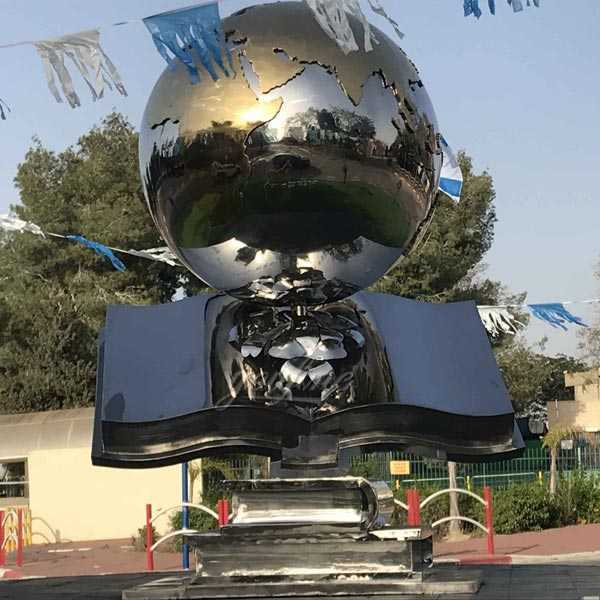 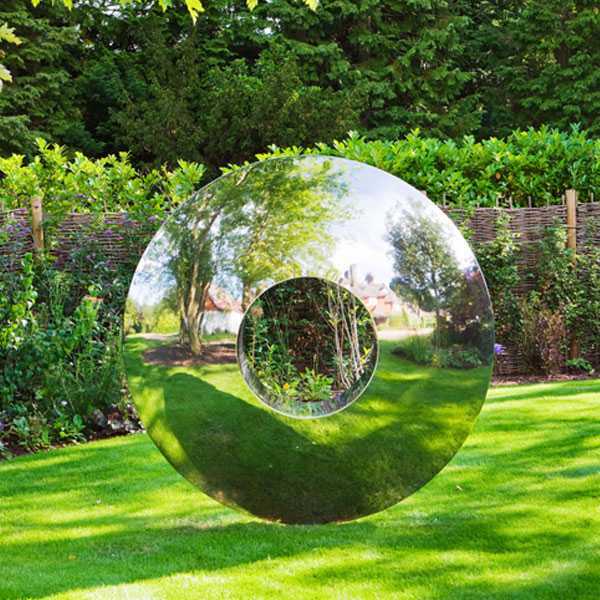 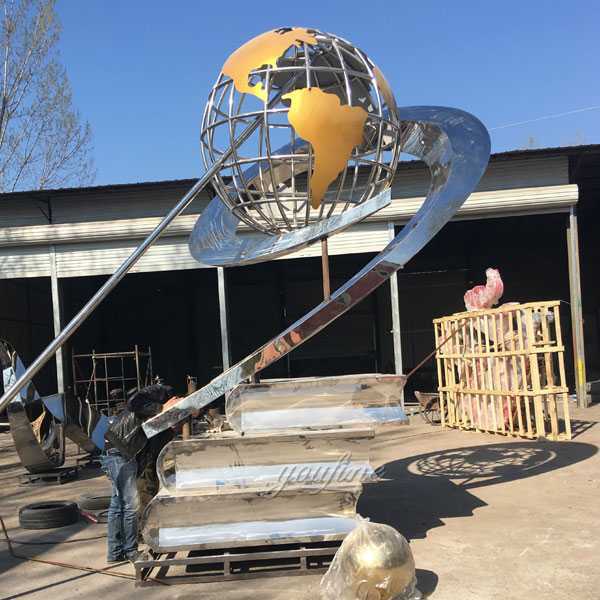 The team spent several months building mirror polished gorgeous stainless steel globe sculpture.The modern stainless globe designs sculpture consists of four parts: the foundation, the three books,the outer circle and the globe. 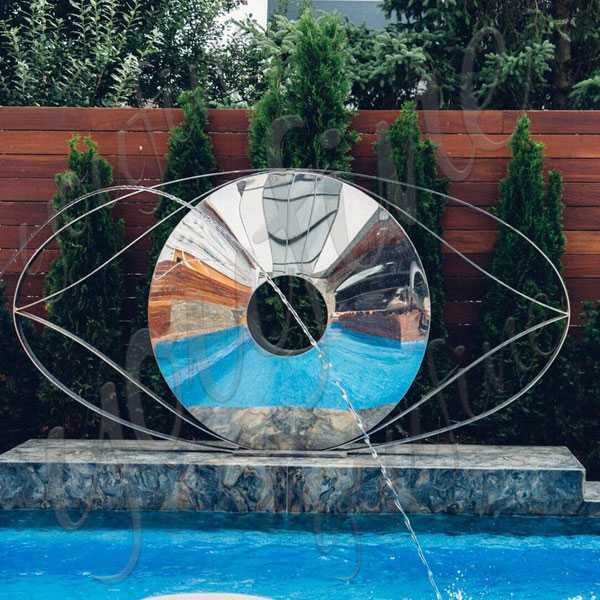 If you want to keep the stainless steel sculptures shiny and beautiful, it is recommended to clean them properly and regularly. 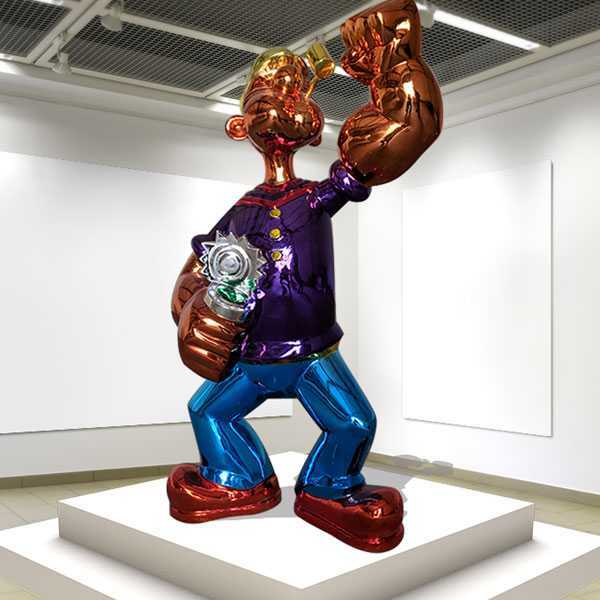 It doesn’t mean that you have to do it every day, but you are supposed to clean them as soon as they are dirty, so that you can keep them attractive. 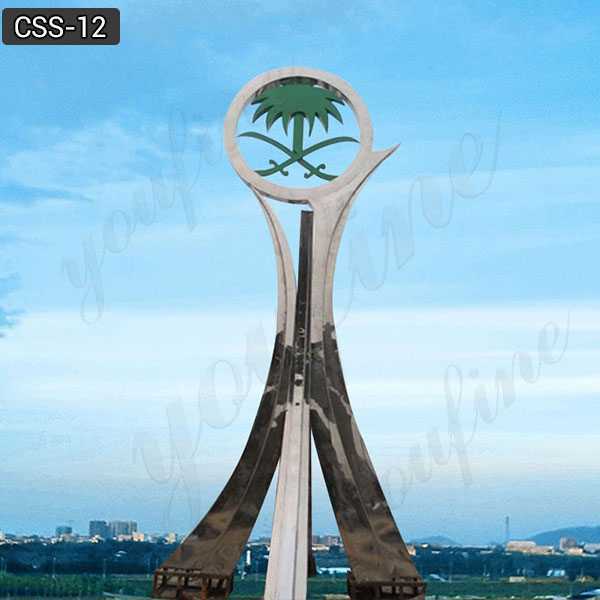 The maintenance is very simple and will not cost much of your time. 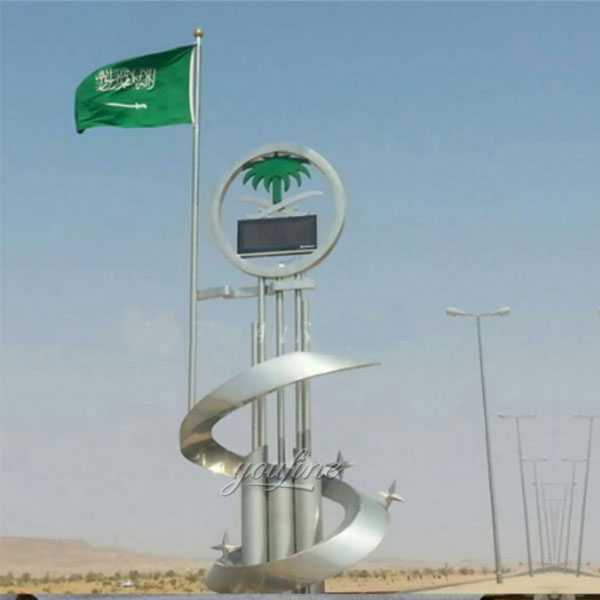 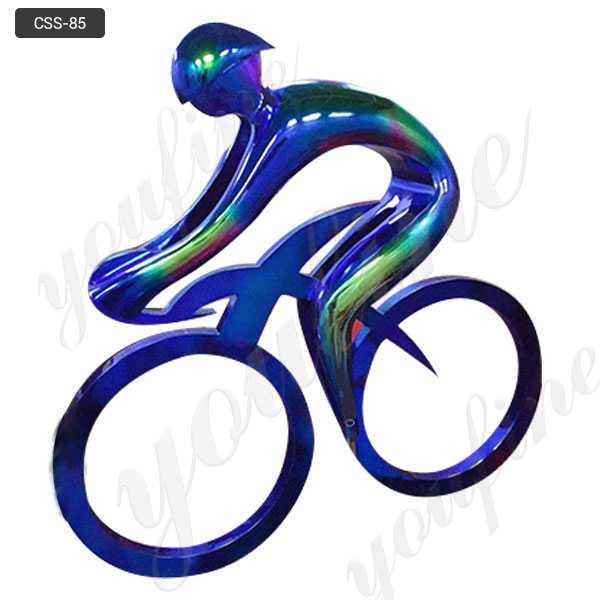 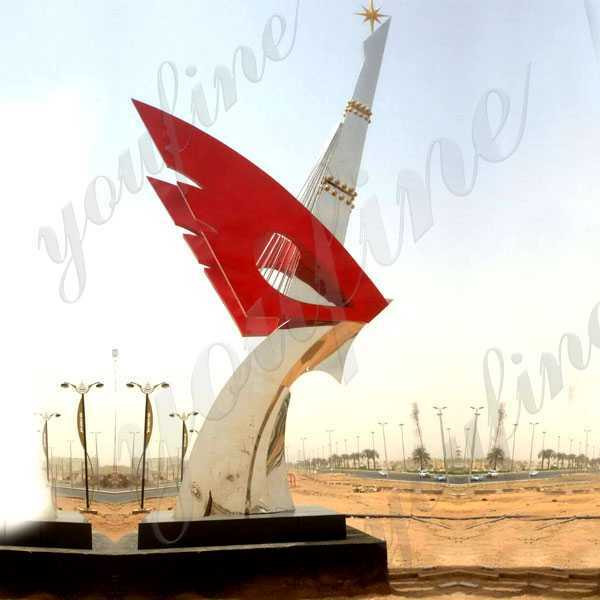 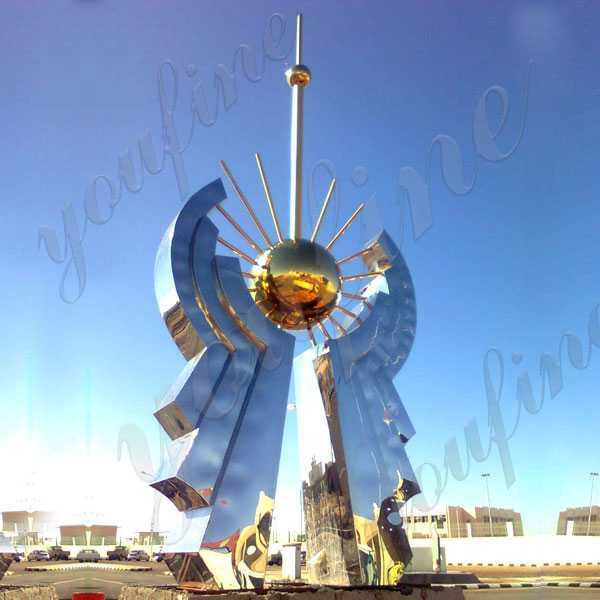 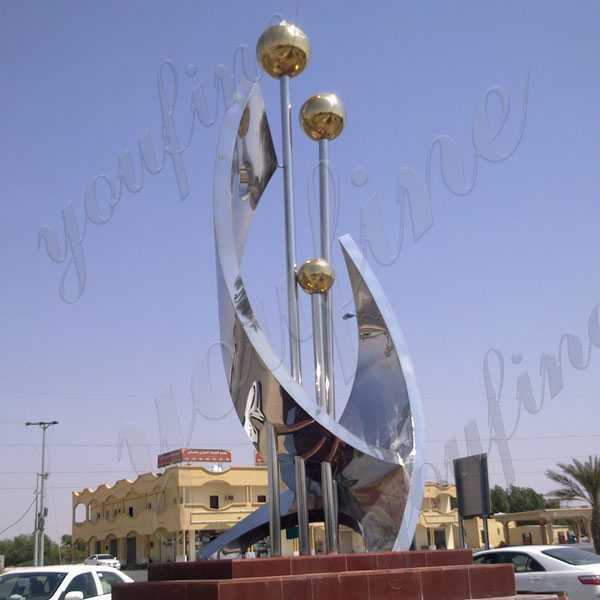 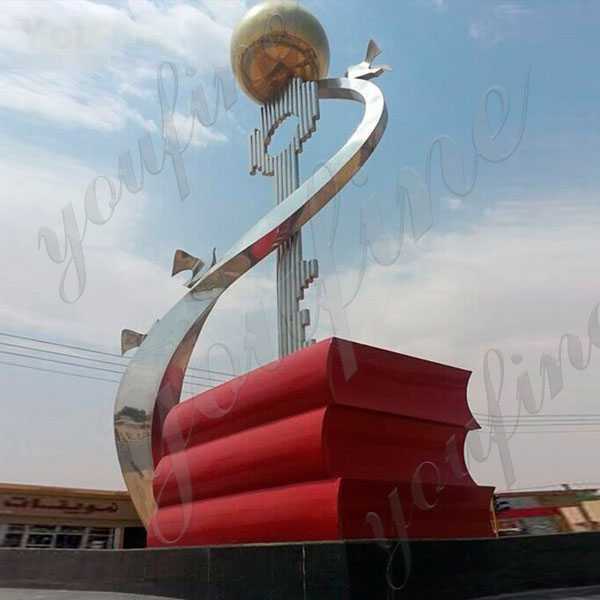 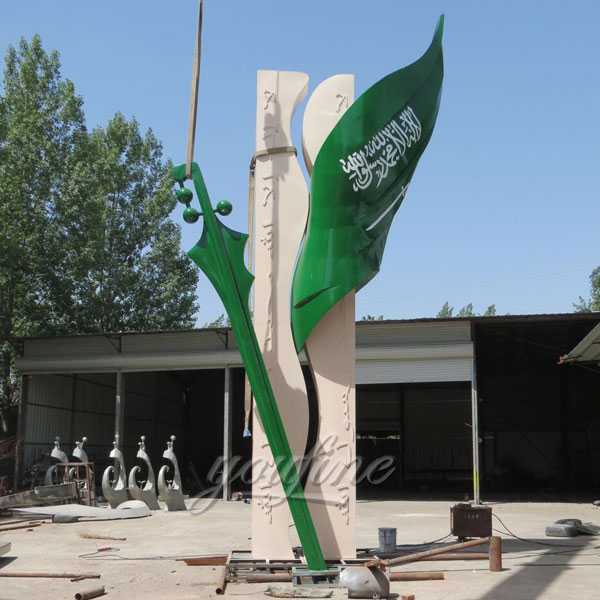 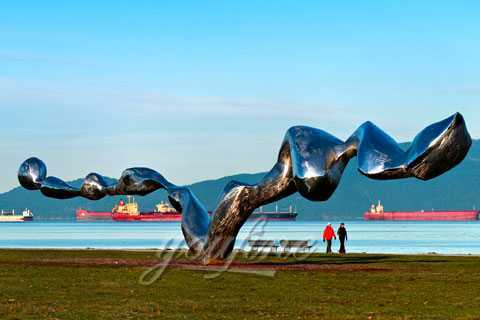 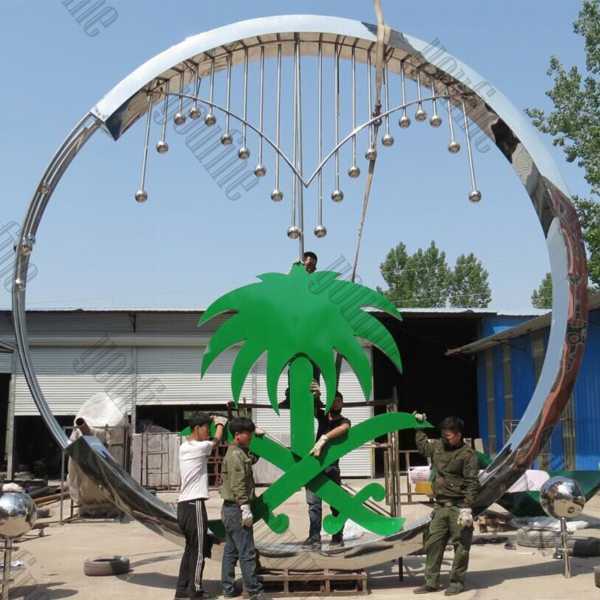 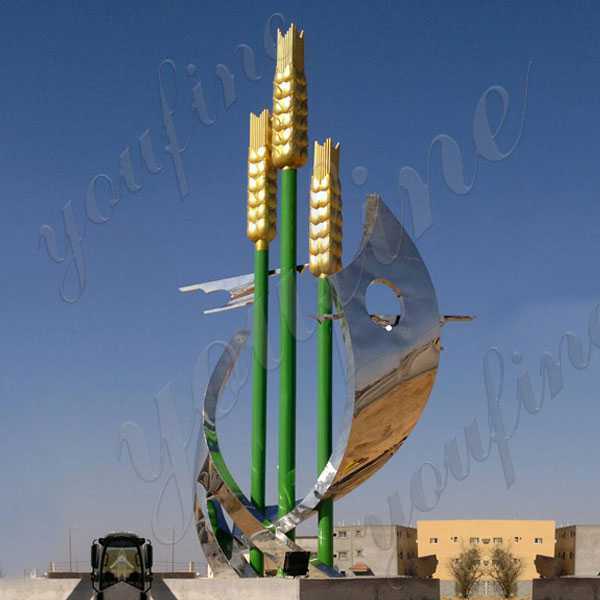 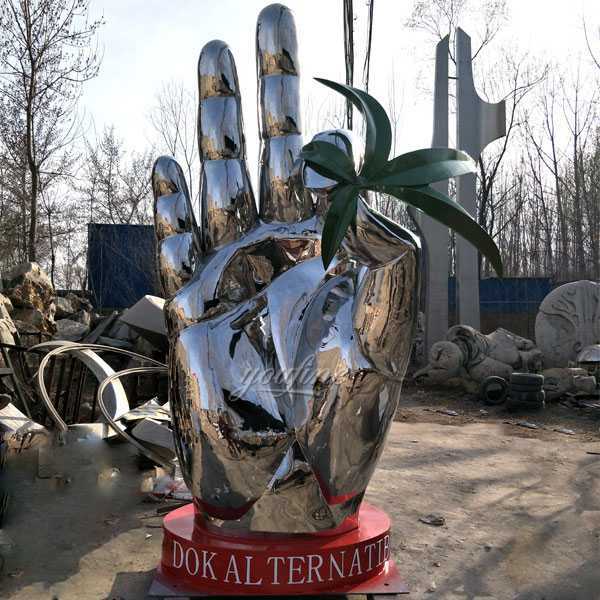 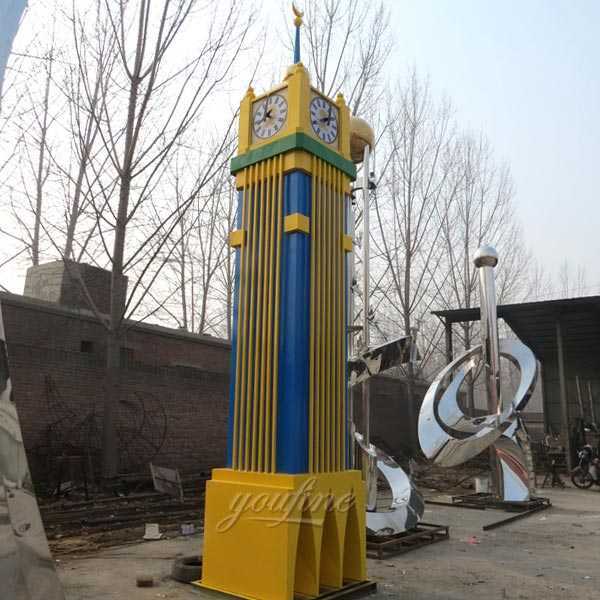 Large outdoor metal sculpture can have meanings such as commemoration, education, beautification, explanation, etc.Our stainless Steel sculpture art is hand-forged in quality stainless steel. 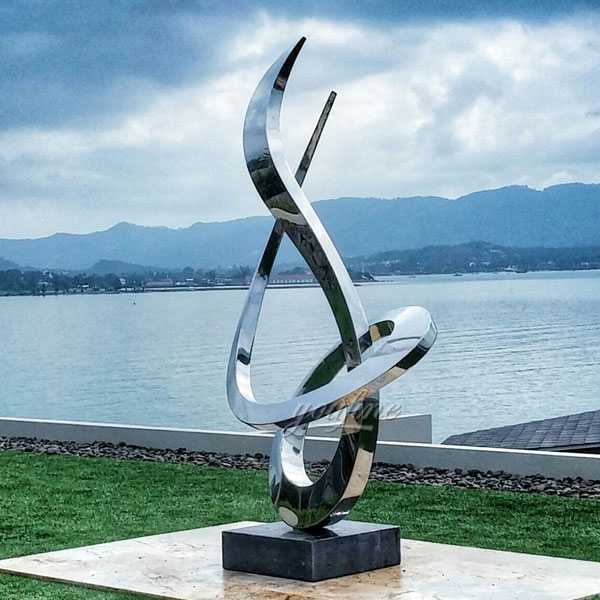 We produce the most exquisite works of art that will both stand the test of time and add a contempory edge to any space.Color stainless steel is not a color coated steel plate with no coating on the surface and no toxicity. 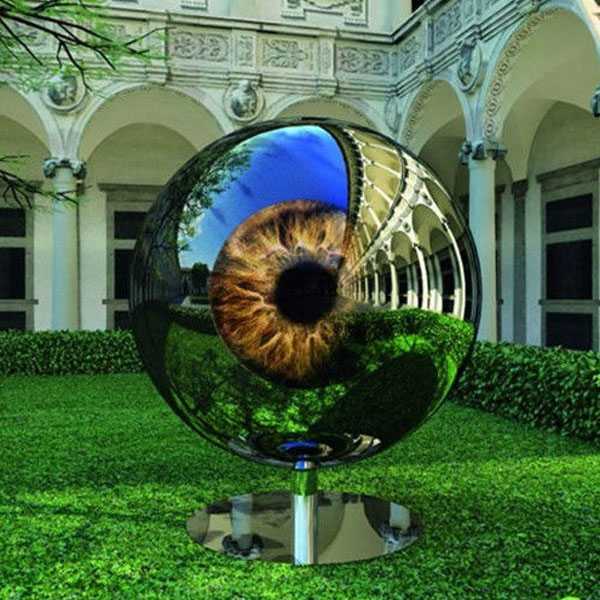 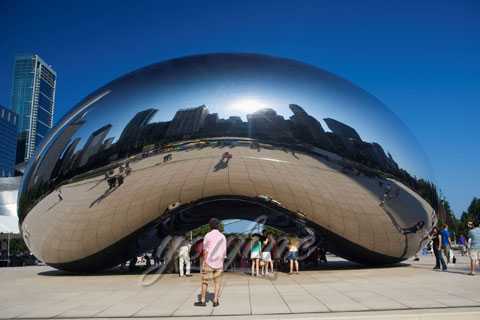 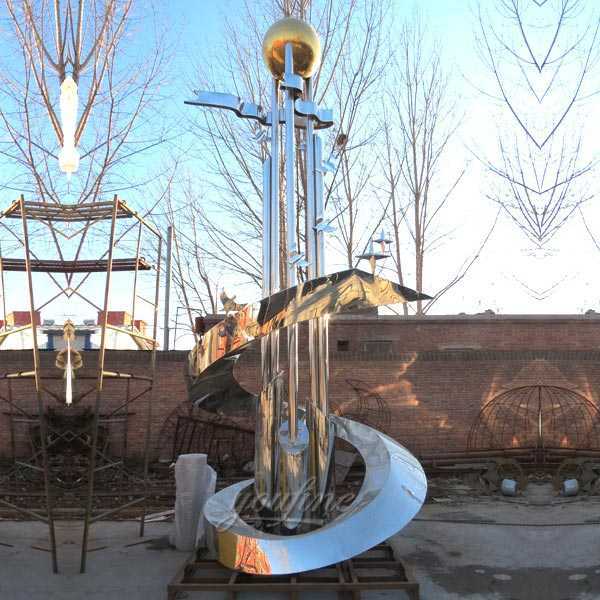 Cold work is one of the methods of makingMirror Polished Stainless Steel Sculpture. 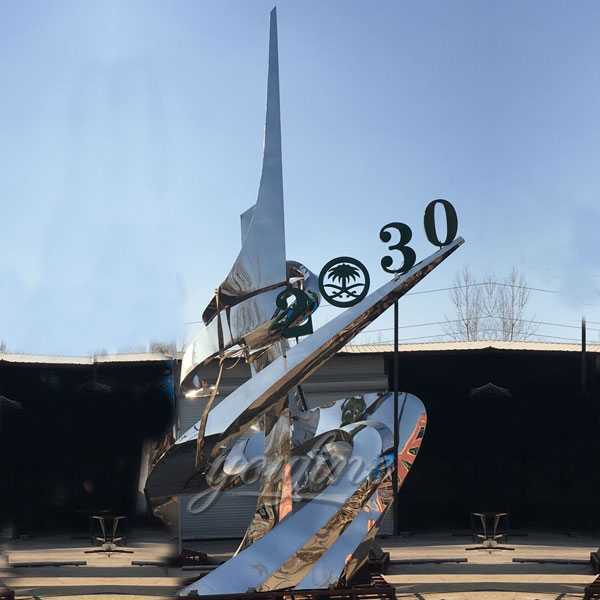 When cold working is used, the worker divides the outer surface of the sculpture into a number of small pieces and numbers each block.Stainless steel sculpture is an important component of the urban environment landscape, which plays a role in decorating the environment and finishing the finishing touch.